Well, “The Bible” of New York City hip is out again with one of its neighborhood issues, and our little nabe has been left out of the mix. Well, at least we’ve gotten some occasional mentions over the past year. Here’s the Time Out New York coverage I’m referring to: Why I love NYC — The best of each neighborhood: restaurants, bars, shops clubs and more. 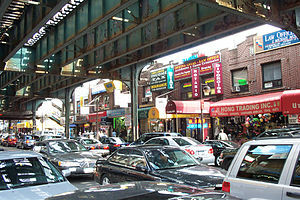 The neighborhoods that are included in Queens are Sunnyside, Astoria, Long Island City and Jackson Heights. 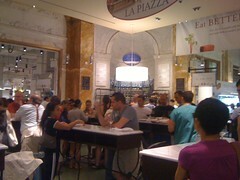 I paid a visit to the new Italian food mecca Eataly a few days ago at Fifth Avenue and 23rd St. It is incredible! It is a world of food and absolutely stunning. A real experience. 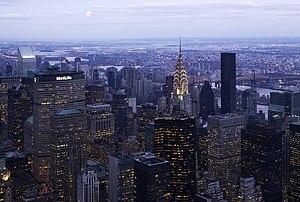 Here is the website if you are not yet aware of it: http://www.newyork.eataly.it/index.php. The photo is of one of the cafes there. Imagine a mixture of sit-down cafes, housewares shopping, upscale sodas, beers, coffees, desserts, gourmet meats, pastas, fish, and you are just scratching the surface of this place. I also went to the new Limelight Marketplace in Chelsea. This is a very upscale indoor mall in the church where the Limelight nightclub used to be. It would be very easy to burn through all of your cash extremely quickly in this place. I see it as a nice place to maybe shop for that special, unique holiday gift for someone. 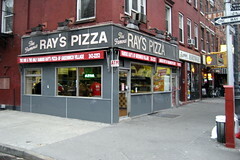 Otherwise, I’m waiting for them to open the Grimaldi’s pizza there. 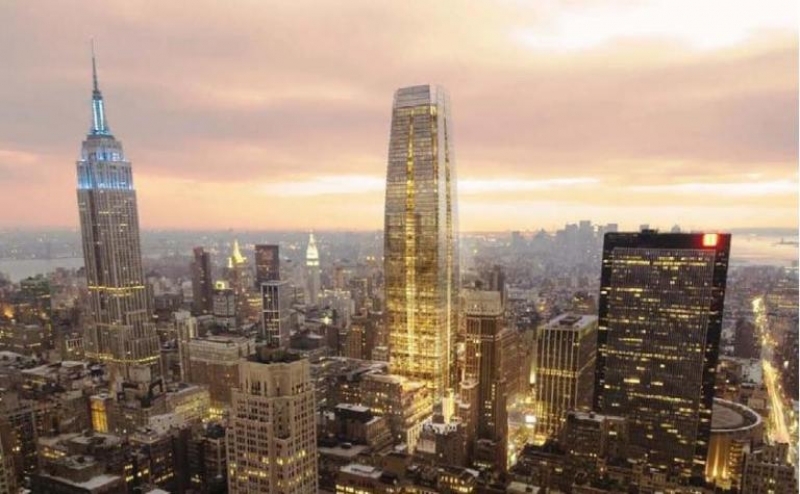 But if you want to see an architecturally-stunning venue, the likes of which reinforce New York City’s place on the map as a unique shopping mecca, then there is no better place to visit these days. And lastly, there is this great article in The Times about the progress being made at Ground Zero. Finally, finally, they are making real progress building 1 World Trade Center (formerly referred to as the Freedom Tower), and the September 11th Memorial.